There is nothing like a healthy breakfast to get your day started right. Whether you choose cold cereal, oatmeal, bacon and eggs, or pancakes, eating breakfast is not only good for you, it’s a great way to spend some quality time with your friends or family. 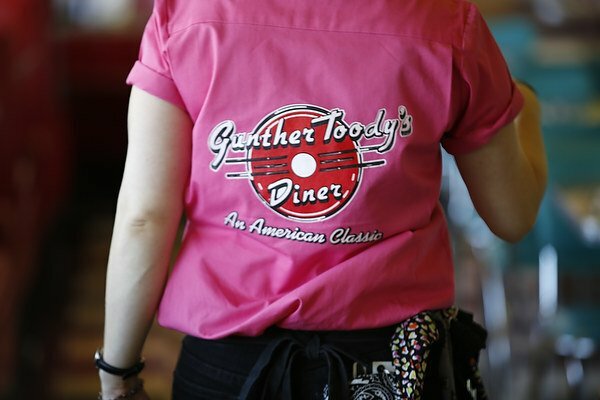 There are a lot of great choices for breakfast in Denver, Gunther Toody’s among them. 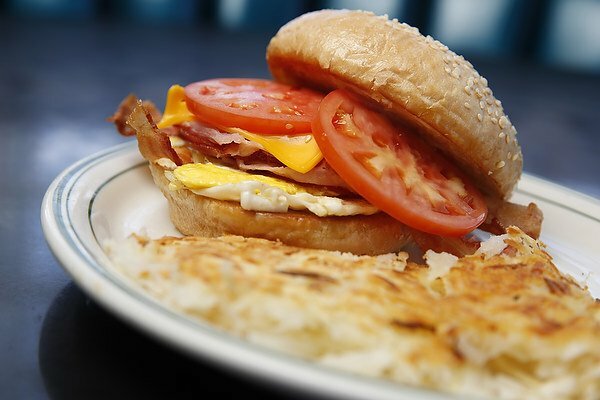 We have all your favorites, we’ll cook your eggs however you like them and you can relax and stay as long as you like. And while you’re enjoying breakfast, here is some fun trivia to test your knowledge of the most important meal of the day. What is Cap’n Crunch’s first name? What athlete has been on the Wheaties box the most? What is the name of the green rooster that has been on the box of Kellogg’s Corn Flakes since 1958? What is the name of the bird mascot for Fruit Loops cereal? What percentage of adults have eaten cold pizza for breakfast before? How many American adults eat breakfast every day? What percentage of teens regularly skip breakfast? What year was the automatic pop-up toasted invented? What do the British call thin strips of toast used to dip into soft-boiled eggs? What artist illustrated the early boxes of Grape Nuts cereal? 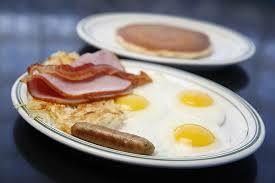 54% of adults under the age of 55 eat breakfast. Soldiers. It’s believed this is a reference to the Humpty Dumpty nursery rhyme. Norman Rockwell illustrations were used by Post in 1919. 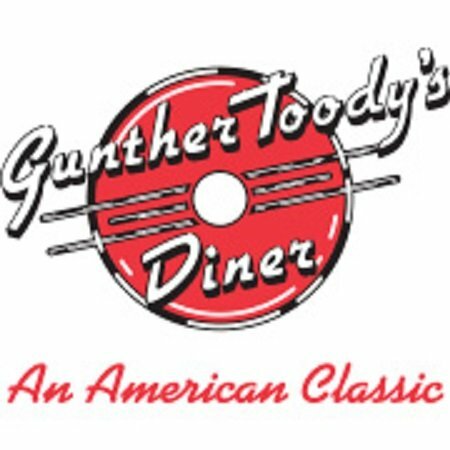 There’s no question, Gunther Toody’s is a great place for breakfast in Denver!